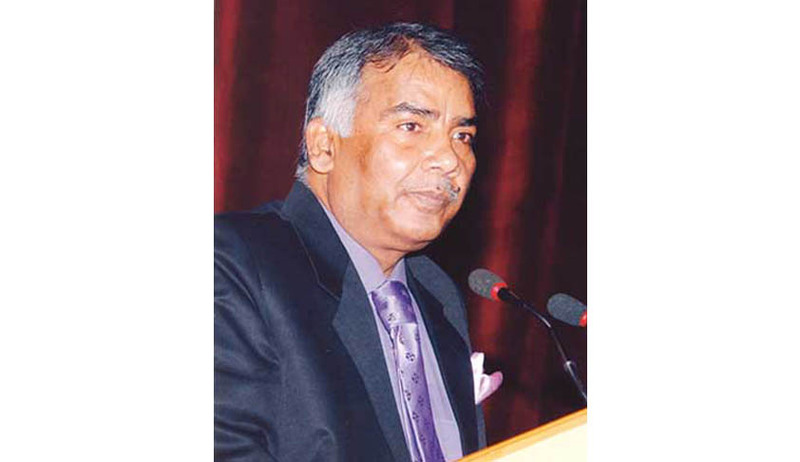 The former Supreme Court judge Chandramauli Kumar Prasad has been selected to be the next Chairman of the Press Council of India. As per reports, the former Supreme Court judge was selected by a Committee headed by the Vice President of India Hamid Ansari. The 65 year old Justice Prasad will be succeeding Justice Markandey Katju. Press Council of India is a statutory, quasi judicial authority functioning as a watchdog of the press, for the press and by the press. It adjudicates the complaints against and by the press for violation of ethics and for violation of the freedom of the press respectively.